Västanå Kvarn, the old water mill of the town Näsum, is located on the river Holjeån in the old village Västanå. 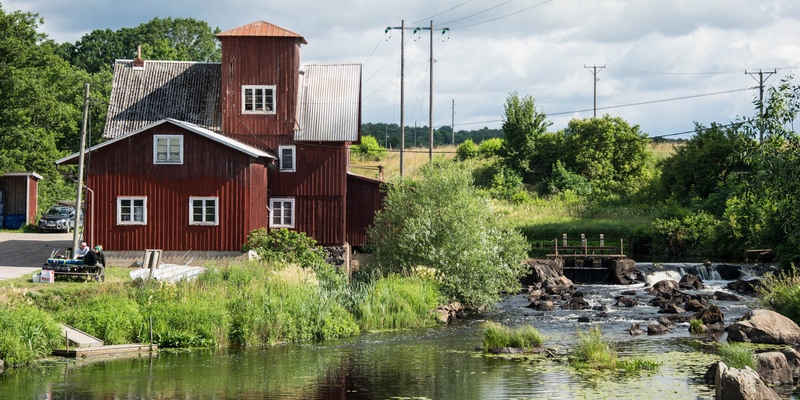 The origin of Västanå Kvarn goes back to the year 1380, the present buildings of the still operated mill dating from the 19th century. 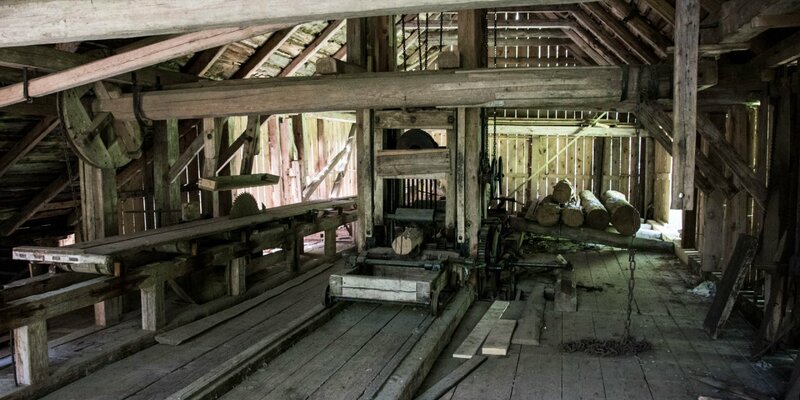 The original water wheel was replaced by a water turbine in 1922. 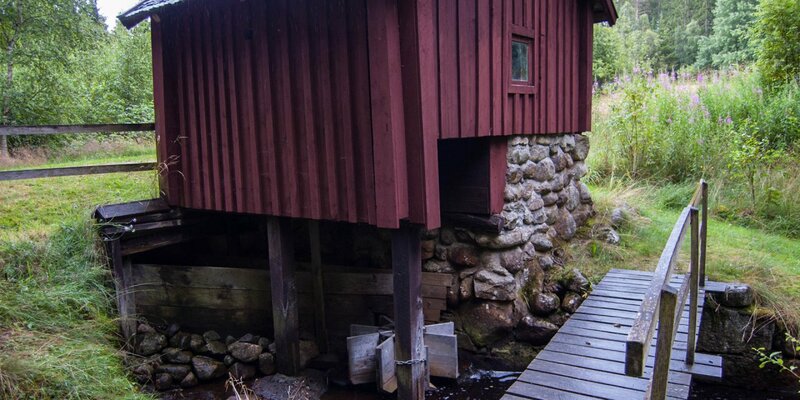 Within sight of the mill is an impressive, old stone bridge over the Holjeån. 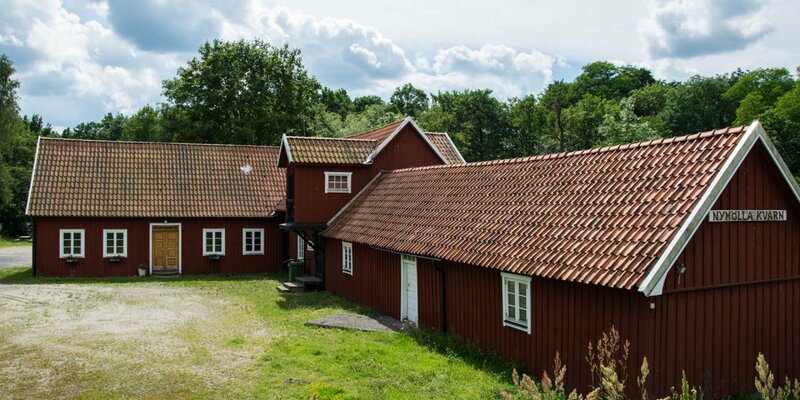 In the small village of Västanå, time seems to have stood still for the last 200 years. During the great land reform in 1830 the farms were distributed to new lands outside the village. The original medieval village core remained intact until today and the streets framed by old stone walls still run exactly as they are shown on the official street map of 1797.